Dr Brabant graduated with his Bachelor of Dental Surgery (Honours) Sydney University and also received his Master of Dental Science (Orthodontics) from Sydney University. He is a member of Royal Australasian College of Dental Surgeons, Pierre Fauchard Academy, International College of Dentists and Word Federation of Orthodontists. 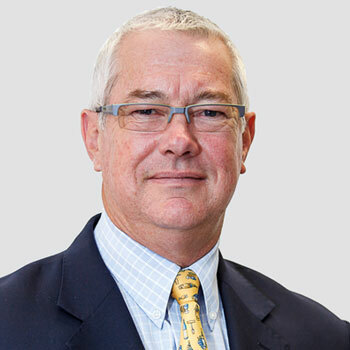 Dr Brabant is a former Secretary and President of Australian Society of Orthodontics (NSW Branch) and has previously held positions as a tutor in Paedodontics and Prosthetic Dentistry at Sydney University and lecturer to Speech Pathology students at Sydney University. Dr Brabant has presented for Invisalign at the 2014 Invisalign Summit in Singapore, ANZ Invisalign Orthodontic Forum, Queenstown 2015. Dr Brabant has worked for 32 years in private specialist orthodontic practice and his practice, Evolve Orthodontics, won a Telstra Business award in 2012. Dean is currently a Branch Manager with ANZ Wodonga. He has experience in change management, staff training and development, and banking experience in both retail and small business. Is an active member of the local community supporting various not for profit organisations. Holds a Bachelor’s Degree in International Relations and a Graduate Diploma of Education. Andrew is a Fellow and Financial Planning Specialist of Chartered Accountants Australia and New Zealand with over 30 years specialising in business services, superannuation and wealth management. Andrew has been a senior adviser of Fitzpatricks Private Wealth via his company Fitzpatricks North Sydney Pty Ltd since 2004. Andrew has a Bachelor of Business (Accounting) qualification. 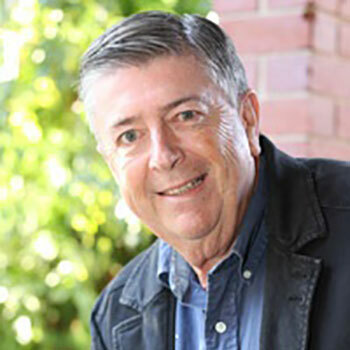 Andrew has been a director of Carevan since incorporation. Andrew has previously held the position of Treasurer of Northbridge Golf Club. In his spare time Andrew enjoys spending time with his family, playing golf and competitive rowing. Cathryn graduated as dux of her dental hygiene course in Adelaide in 1989. She was honoured to receive the Oral B Foundation Award for excellence in preventive dentistry upon graduation. 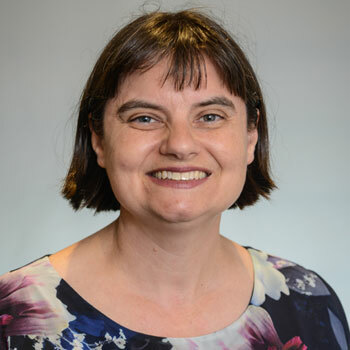 She completed a Graduate Certificate in Health Promotion from La Trobe University in 2011 and a Master of Health Promotion at Deakin University in 2017. 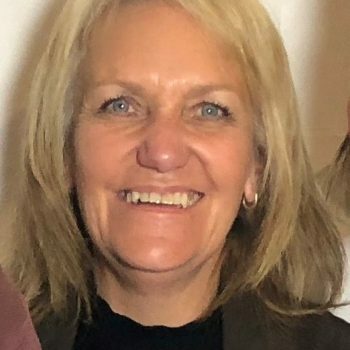 Cathryn’s 29 year career in dental hygiene has covered many facets of dental hygiene care including experience in general practice, orthodontics, periodontics and special needs dentistry. 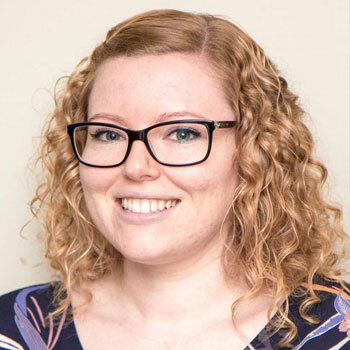 Cathryn has practiced as a hygienist in Adelaide, Brisbane and Ballarat as well as Neuss (Germany) and Wellington (New Zealand). She has spent the last 19 years in private practice in Wangaratta, North East Victoria. In 2006 Cathryn joined Colgate’s Professional Educator Network. Cathryn presents oral health education modules as part of the curriculum of Dentistry, Oral Health, Dental Prosthetics and Pharmacy programs at Melbourne, La Trobe, Charles Sturt and RMIT Universities and Holmesglen Institute. Cathryn has presented at national and state dental and allied health conferences in Australia, Hong Kong and Italy. 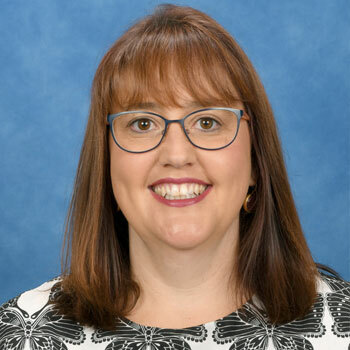 Jacqui is a Primary School Principal in Wodonga and has a passion for education and lifelong learning. She holds a Bachelor Degree in Business Management, a Graduate Diploma in Education P-12, a Graduate Certificate of Religious Education and a Masters in Educational Leadership. Jacqui has a keen interest in and understanding of young children reaching their full potential. She is motivated by the greater good, is involved in the local community, is invigorated by and has a passion for Social Justice and has led Social Justice programs in Cebu, Philippines. She has lived a life dominated by relationships – ones she has formed and ones that have formed her. She is eager to contribute to the Carevan organisation and support those in need in our local community. David recently finished at the Australian Taxation Office (ATO) after a very satisfying 32 year career. Maggy grew up in Wodonga before moving to Geelong to study Law at Deakin University. service, Maggy also worked for a not-for- profit animal welfare shelter in Geelong, before moving back to Wodonga to start her family. Maggy began volunteering for Carevan in 2017 and is passionate about the work Carevan does to help the community. 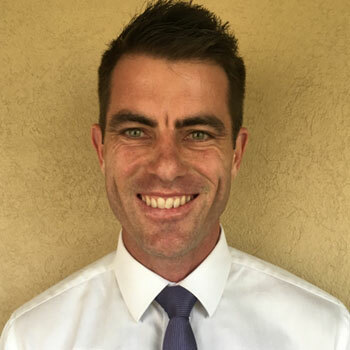 Will moved to North East Victoria after spending over ten years in Ballarat where upon graduating from university he worked at a national mid-tier accounting firm in public practice. 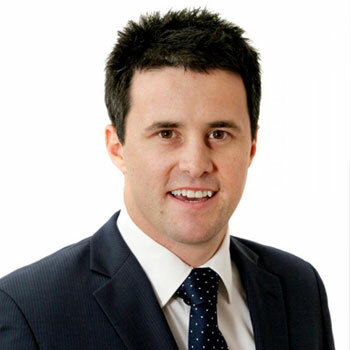 He is currently a Director at Kerr Andison & Kenny Pty Ltd in Wangaratta. His qualifications include a Bachelor of Commerce from the University of Ballarat majoring in Accounting and Business Law. He also is a member of the Institute of Chartered Accountants Australia and New Zealand. 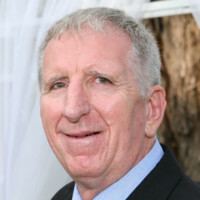 As he has a family connection within the Albury Wodonga area Will has an interest in assisting the community through providing his time to the Carevan Foundation. Leanne has been a current volunteer with Carevan foundation for many years. Leanne’s passion & drive is to help others to feel inclusive of their environment and the community they live in. Leanne has worked for over 30 years in the childcare sector and holds a Diploma in Community Services.